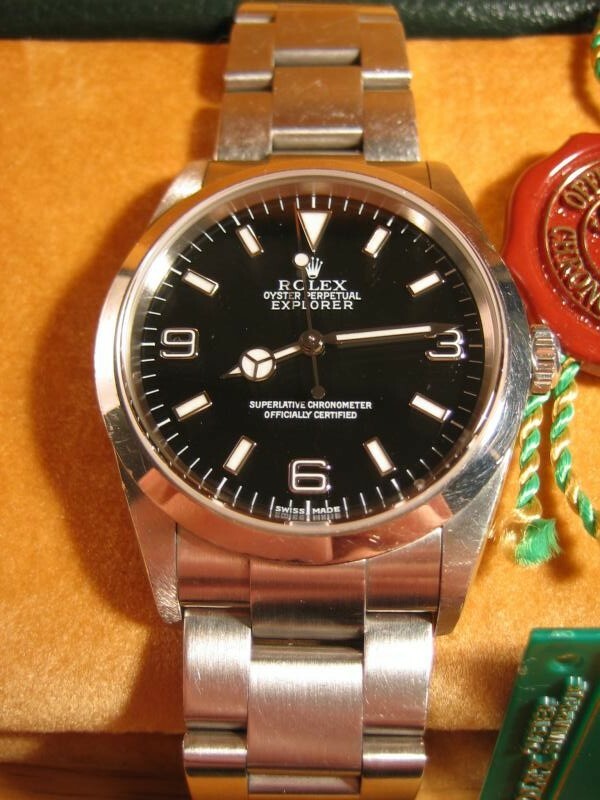 For sale is this Rolex Explorer I, Ref. 114270,the watch is in excellent condition overall and has been taken care of. Includes original Rolex inner/ outer boxes, booklets,hang tags, all links.